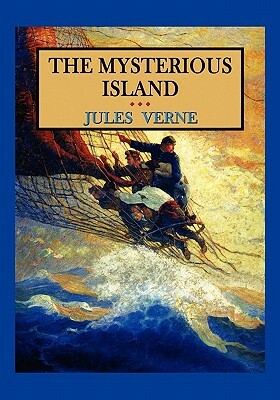 This is considered by many to be Jules Vern's best novel. The story begins in Richmond, Virginia during the American Civil War. Prisoners held by the Confederates make a daring escape in a hot air balloon. The balloon is swept up by a huge storm and swept over the Pacific Ocean. After several days the frayed and nearly deflated balloon crashes on an uncharted and uninhabited island. Stranded, the castaways struggle for survival as they unravel the mystery of the island.